You have to hand it to Nintendo. While behemoth publishers like EA and Activision are constantly badmouthed for releasing sequel upon sequel, year after year, the house that made Mario somehow not only still commands tremendous respect from its fans, but, if sales data released earlier today is any indication, manages to make stacks of cash by releasing updated versions of games many of us first started playing more than a decade ago. 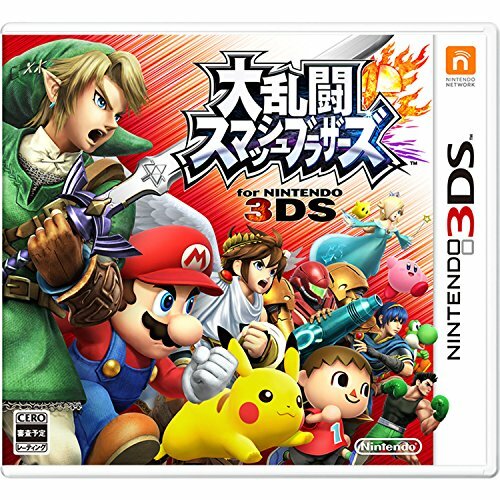 On sale since September 13 in Japan, Super Smash Bros for 3DS–the fourth instalment in the chaotic fighting game series since its inception in 1999–has not only shot to the top of the software charts, but is performing so well that Nintendo Japan today took to its corporate website to announce that it has sold more than a million copies of the game during its first two days of sale alone. Nintendo states that the mammoth figure takes into account copies of Super Smash Bros downloaded from its online store, but does not go into detail regarding the split between digital and physical versions of the game. Super Smash Bros for 3DS is set to go on sale in the US and Europe from October 3, with the Wii U version of the game hotly rumoured to launch on November 21. If the games’ reception in the West is anything like that seen in Japan so far, Nintendo is going to have a very merry Christmas this year indeed.